The Australian Pancreatic Cancer Genome Initiative (APGI) is a global research enterprise of over 100 scientists, clinicians and allied health professionals involved in pancreatic cancer research and care. The APGI has mapped the genome of pancreatic cancer in a landmark effort as part of Australia’s contribution to the International Cancer Genome Consortium (ICGC). This fundamental understanding of the genetic underpinnings of Pancreatic Cancer will accelerate the evolution of pancreatic cancer care into the molecular age of oncology. 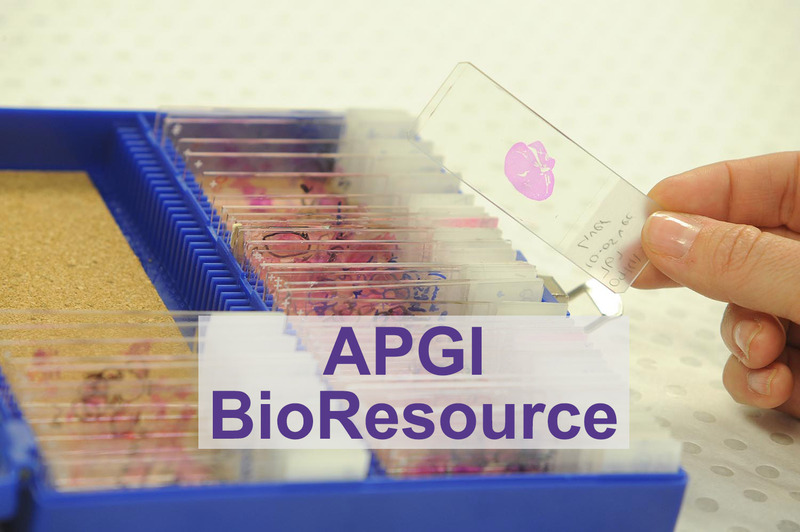 The APGI’s world-class BioResource – biological samples coupled with comprehensive clinical and genomic data – is aiding research worldwide in ongoing discovery and development through quality research and strategic collaborations. The APGI’s ongoing mission is to further develop this existing world-class resource comprising biospecimens and comprehensive information on pancreatic cancer patients from diagnosis onwards, including clinical, genomic and outcome data and to use this resource to improve pancreatic cancer care in the era of personalised medicine. The Australian Pancreatic Cancer Genome Initiative (APGI) evolved as an expansion of the NSW Pancreatic Cancer Network and was established in 2009 as the Australian arm of the International Cancer Genome Consortium (ICGC). The goal was to sequence the genome, epigenome and transcriptome of nearly 400 pancreatic cancers and provide this comprehensive data to the research community. This was a global and far-reaching effort and remains one of the largest biomedical programs ever undertaken in Australia. It also established the APGI as world leaders in the cancer genomics setting as well as international leaders in biobanking, through the collection, management, processing and distribution of appropriately qualified biospecimens and associated clinical data. The APGI has confirmed the presence and importance of some known cancer causing genetic changes in pancreatic cancer. It has also revealed valuable information about the extreme complexity of pancreatic cancer development, which is proving to be unique for each patient from a genetic standpoint. 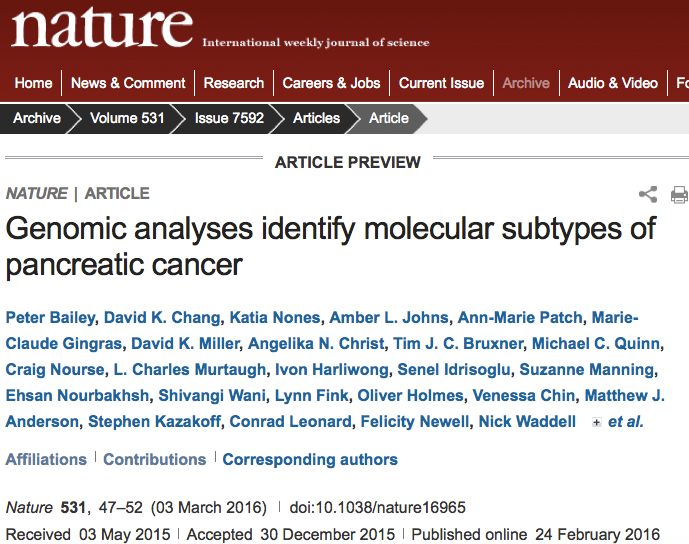 The genomic data has provided researchers with the power to identify key genetic “targets” for which novel therapeutic strategies can be designed to pinpoint, or existing therapeutics re-purposed for pancreatic cancer treatment. The latter stratified approach resulted in the APGI co-ordinating the first Australian personalised medicine clinical trial in pancreatic cancer, called the Individualised Molecular Pancreatic Cancer Therapy (IMPaCT) trial. This data will continue to be analysed and interrogated, with the aim to translate this knowledge into a personalised model of pancreatic cancer care. The backbone of the APGI’s continued successes is attributed to two core elements – (1) the APGI BioResource comprising biological samples annotated with comprehensive clinical and genomic data and (2) the extensive collaborative APGI Network of research groups and clinical teams, spanning across local, national and international levels. With its expansive and comprehensive nature, the APGI BioResource is highly regarded as one of the finest in the world with over 10 well-annotated individual tumour cohorts on tissue microarrays (TMAs) as well as fresh tissue and blood on over 700 pancreatic tumours. To date, the APGI has provided biospecimens and data to over 150 studies many of which have resulted in high-impact publications. It is part of the APGI’s mission to continue its commitment to the pancreatic cancer research community by facilitating strategic collaboration and access to the highest quality sample and data resource. 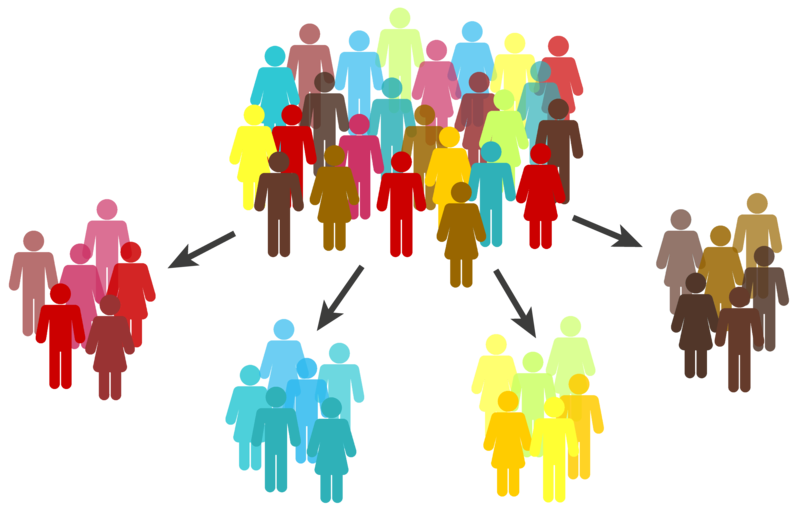 Ethical and social implications of genomics, in particular the issue of returning research results. You can read more about our current research studies here. The research enterprise is a journey, one that takes many years of investment.